Is there a better alternative to Poster for Illustrator? Is Poster for Illustrator really the best app in Illustration category? Will Poster for Illustrator work good on macOS 10.13.4? 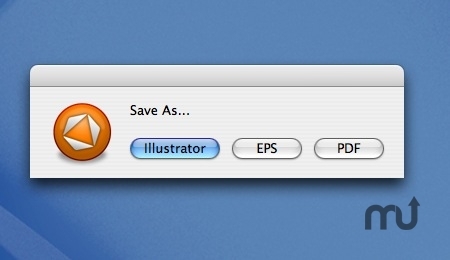 Poster for Illustrator makes it easy to convert any Illustrator file (.ai, .eps or .pdf) in Illustrator, EPS or PDF format. Just drag and drop files on the app's icon, select the desired format and it will convert for you. Note: version of final file is the same of version of Adobe Illustrator that you use. Poster for Illustrator needs a rating. Be the first to rate this app and get the discussion started!